Charlotte, NC January 12, 2019—The Knot is pleased to announce that A Simple Affair Events has been selected as a 2019 ­­winner of The Knot Best of Weddings awards, an accolade representing the highest- and most-rated wedding professionals as reviewed by real couples, their families and wedding guests on The Knot, a leading wedding planning brand and app. This is the 3rd year they been named a winner of The Knot Best of Weddings awards. 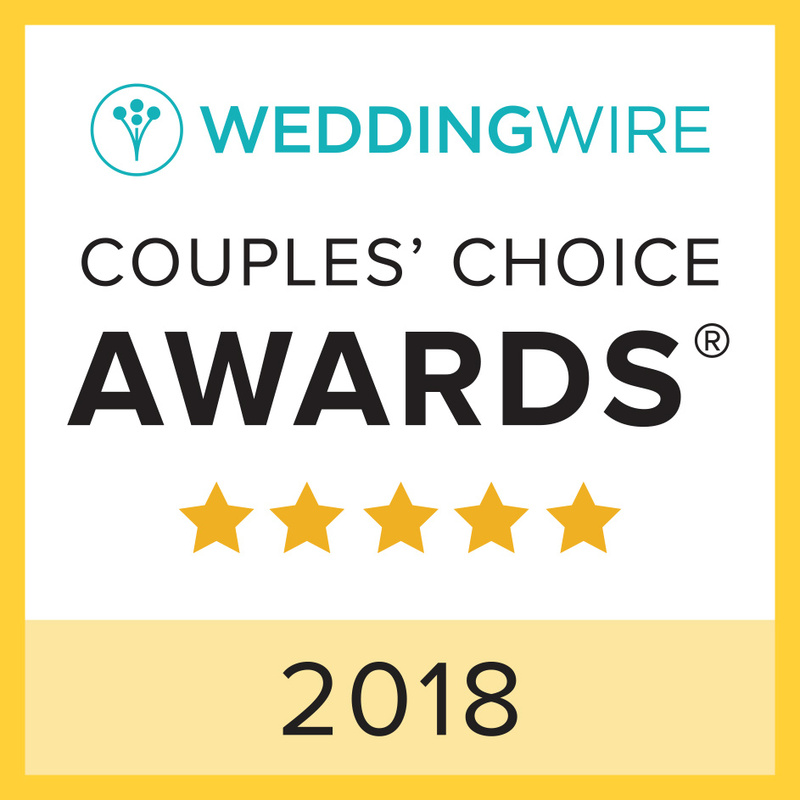 Charlotte, NC/January 25, 2017—Tina Sheets is pleased to announce that they have been selected as a 2017 ­­winner in The Knot Best of Weddings, an award representing the highest-rated wedding professionals as reviewed by real couples, their families and wedding guests on The Knot, the leading wedding brand and marketplace. “It’s such a honor to be chosen by our couples!” Tina Sheets, Owner, A Simple Affair Events. Thank you TRENDYGROOM Magazine for featuring our work, check us out at the link below! Thrilled to have our Modern Countryside Wedding style shoot featured in the September issue Elegant Wedding Magazine, check out the link below! We have been published in April 2015 issue of Carolina Bride! Pick up your copy today! Nov. 22,2014 So happy to have our Retro Glam Style Shoot featured in Bespoke Bride today! Oct. 10,2014 Check out our article on Nontraditional Wedding venues in Charlotte Wedding Magazine!